This exclusive canvas print of Thomas Clarke 1916 Canvas Print is only available through Avoca Gallery and is the perfect gift for everyone with an Irish connection. 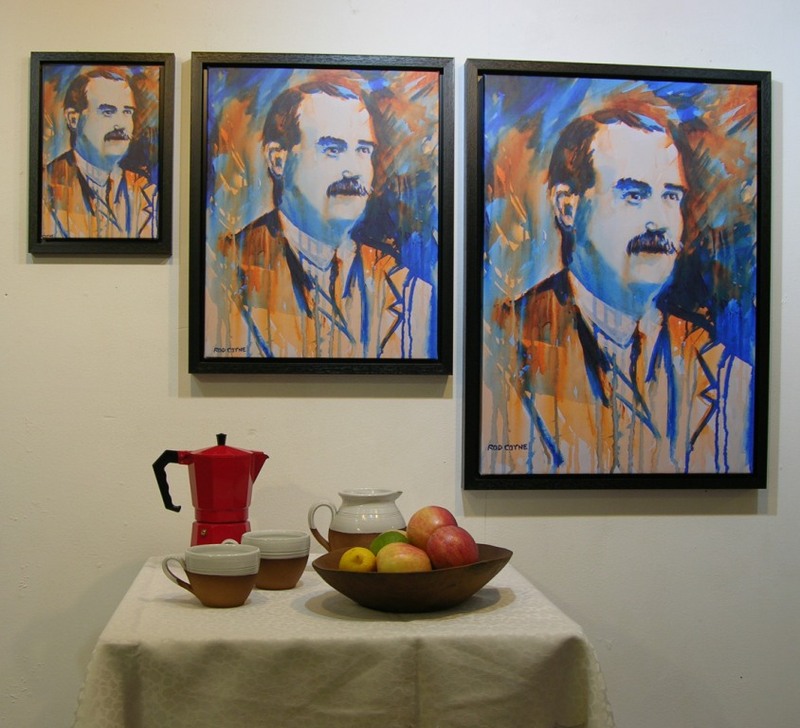 Thomas Clarke 1916 Canvas Print belongs to a series of sixteen 1916 portraits created by Rod Coyne to mark the Easter Rising Centenary. This fine art print available in small, medium and large sizes. It is framed and the price includes FREE world wide delivery. Thomas Clarke was born on the Isle of Wight to Irish parents, his father was a sergeant in the British army who was stationed there. The family moved to South Africa and later to Dungannon, Co Tyrone, where Clarke grew up from about the age of seven, attending Saint Patrick’s national school. In 1882, he emigrated to American. During his time there he joined the republican organisation Clan na Gael and, as a proponent of violent revolution, he would serve 15 years in British jails for his role in a bombing campaign in London. Clarke was released in 1898, and spent nine more years in America. He returned to Dublin in 1907 setting up a tobacconist’s shop on Great Britain Street (now Parnell Square), before being co-opted onto the IRB Military Council which was responsible for planning the Easter Rising. Because of his criminal convictions, Clarke maintained a low proﬁle in Ireland, but was influential behind the scenes in the years of preparation for the Rising. With Denis McCullough, Bulmer Hobson and Seán Mac Diarmada, Clarke revitalised the IRB and had a major role in setting up the Irish Freedom newspaper. Devoted to the formation of an Irish republic, Clarke was also Chairman and a Trustee of the Wolfe Tone Memorial Committee, which organised the first pilgrimage to his grave at Bodenstown, Co Kildare in 1911. 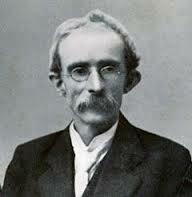 The first signatory of the Proclamation of Independence because of his seniority and commitment to the cause of Irish independence, Clarke was with the group that occupied the GPO. He opposed the surrender, but was outvoted. He was married to Kathleen Daly, niece of the veteran Fenian John Daly, and had three children. In 1922, a collection of his prison writings, Glimpses of an Irish Felon’s Prison Life, was published. He faced the firing squad at Kilmainham Gaol on May 3, 1916, age 59. Before its demolition in 2008, a tower in Ballymun, Dublin, and a railway station in Dundalk, Co Louth, were named after Clarke. Find out more about Rod Coyne’s “1916 Portrait Collection” premier here. To help you get a feel for the scale and colour of our 1916 Canvas Prints we’ve pictured three of them with this still life. The exact sizes are: Small: 20x30cm (8”x12”), Medium: 40x50cm (16”x20”), Large: 50x70cm (20”x28”) and just add 5cm (2”) to height and width for the framed dimensions. Please note the “ROD COYNE” watermark above does not appear on the finished product.